I think it's obvious most people will expect the bass to be the #1 priority with this headphone, considering it's by MONSTER + Dr. Dre and called Beats. Well, it definitely doesn't disappoint there. 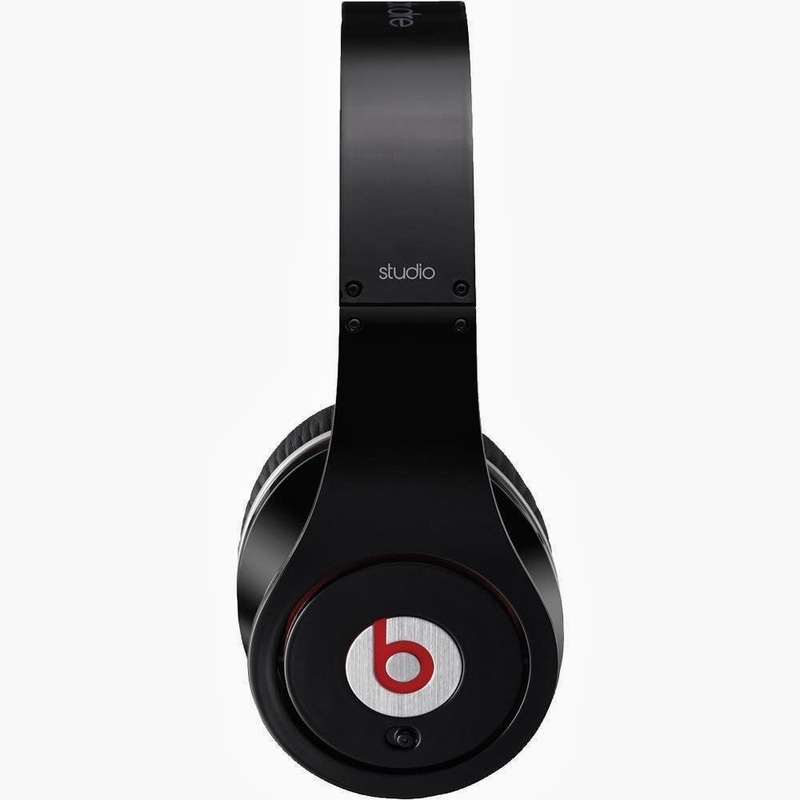 The Monster Beats definitely wins in terms of bass. (Of course, Dr. Dre's genre relies heavily on it). If you listen to lots of rock/rap then you'll love the bass on these. If you get headaches with bass or you just can't stand it, then obviously, these aren't really for you. The Monster Beats headphones require two AAA batteries to listen. You cannot use the headphones if no batteries are inserted, or if you don't have the switch to ON (located on the right side of the headphone). The batteries go inside the left compartment of the headphone. I've been listening with this headphone for the past two days and the batteries are still going. I'll have to use it longer to fully test the battery life, but hopefully it'll last several months because that would be really annoying if I have to keep replacing batteries. Since the headphone is powered by the battery, the sound is obviously amplified more, as well as the bass, than regular headphones. Whether you're using this on your computer, portable device or iPod, you can have the volume at a low setting and it'll still sound a lot louder than if you were to use a different headset at that volume setting. For taking the headphones on-the-go and for traveling, the Monster Beats win again in terms of portability. 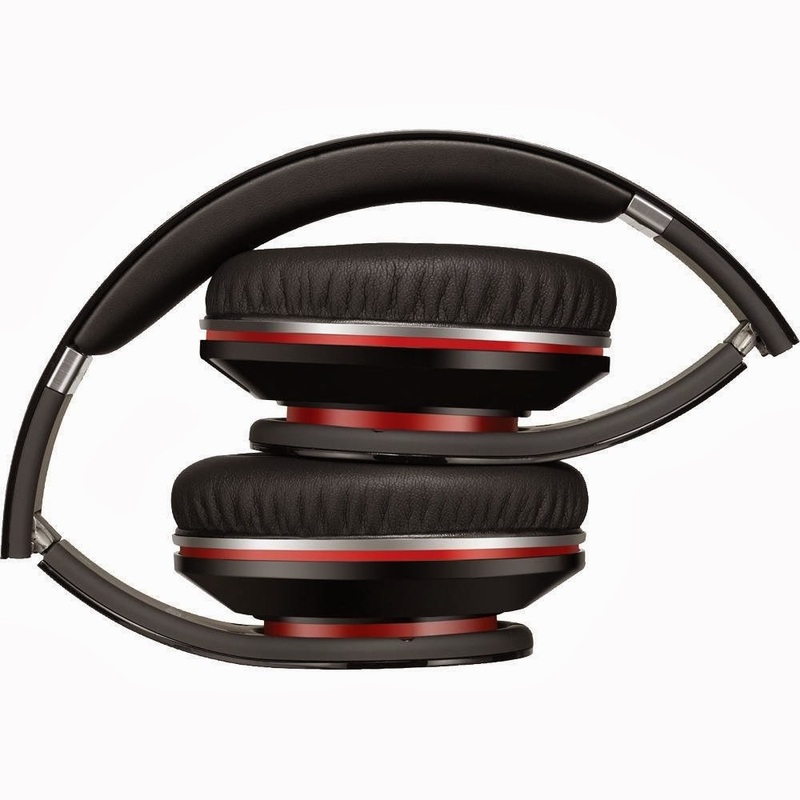 The Monster Beats can be collapsed nicely and comes with a nice protective case to store it in; so you won't be damaging that nice shiny glossy sleek look of the headphone. The Beats definitely has a more youthful look and the shiny piano black finish will definitely catch more attention; however, personally, I think the Sennheiser HD-595 has more of a professional look. The Sennheisher HD-595 has more of a soft earmuffs cushion and the cups are larger, whereas the Beats are leather and smaller. The headphone cable for the Beats is also shorter, so the length is suitable for portable devices; whereas the HD-595, the cord is insanely long and not really made for walking around with it (but you can always replace the cord). Without taking off your Beats headphone, you can press and hold the center button (The beat logo) on the right side of the headphone and it'll mute the sound until you release it again; this is convenient when someone needs to tell you something for a brief moment or you want to hear what's going outside for just awhile. 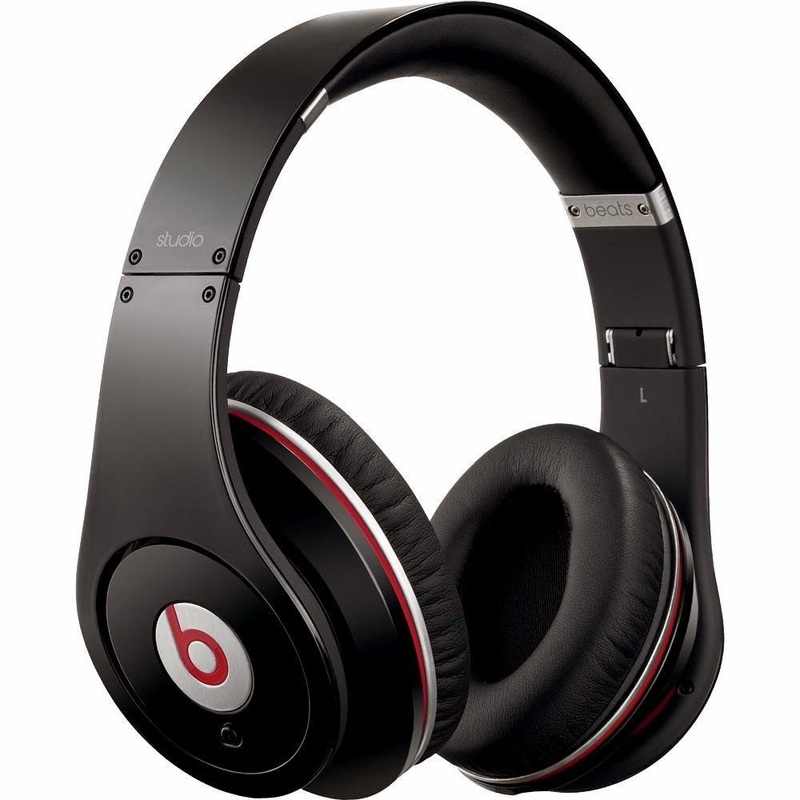 The Beats headphone are closed headphones, so just by putting the headphone, you'll notice outside noise being reduced. The vocals treble seem to be slightly higher than normal, but then again, it is also counter-balanced because again, the bass is stronger than what most headphones produce. 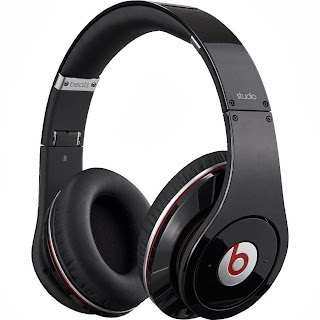 The Monster Beats is great for hip hop/rap/rock music that use bass, of course, but what about others? For overall music, despite the impressive bass on the Beats, I am still way more impressed with the sound of the HD-595. 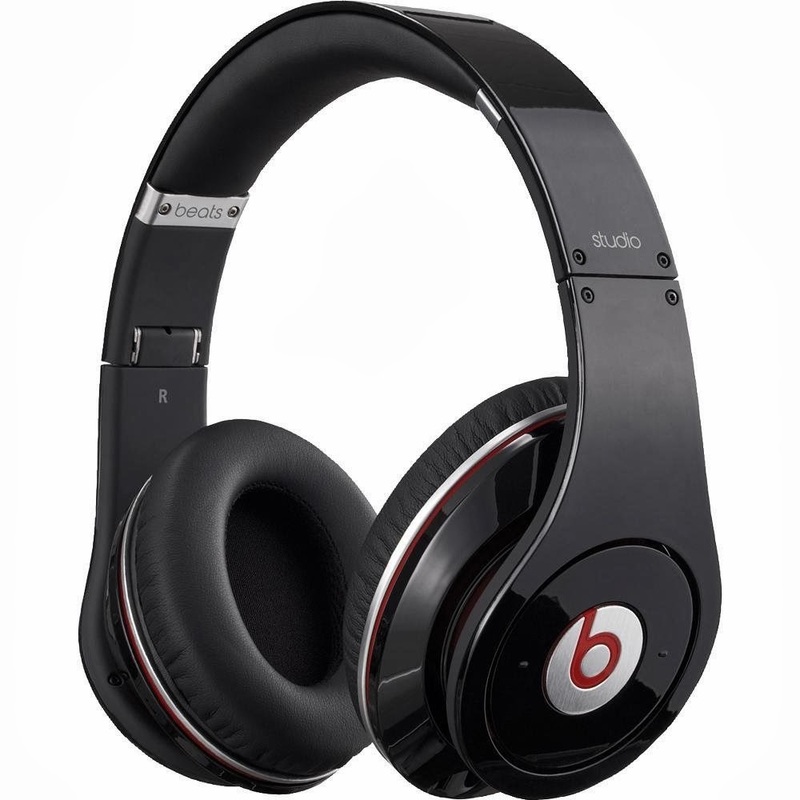 Compared to the HD-595, I feel the Beats lack more depth in surround sound. Granted, the Beats headphone are closed headphones, whereas the HD-595 are open for a more natural sound than some confined studio recording feel. When I'm listening to the same music with the HD-595, I feel like I'm actually there listening to a concert/theater and can really hear the separation of instruments/vocals/sound effects/etc. ; it really feels like true surround sound. On the other hand, the Beats doesn't quite have that feel. With the Beats, despite some surround sound, I still know I'm listening with headphones. Don't get me wrong, the Beats doesn't have poor surround sound, but once you experience other high-end headphones, you will notice the difference in depth/separate channels. + Impressive Bass. Best for bass lovers. + Quick mute button on the right side of the headphone (the Beat logo) by holding it. - Requires two AAA and you must turn on the headphone switch ON. Forgetting to turn the switch off can waste the battery. Headphones will NOT run without batteries. Overall, if you absolutely love bass and listen to mostly hip-hop/rap/rock; noise-canceling; made for traveling; then these headphones are for you. However, if you want overall balanced sound, greater depth/surround sound concert/theater feel, then I highly recommend the Sennheiser HD-595 (not to mention, it's about half the price cheaper now than what I paid for it).